Reading, MA -– This spring, Reading Municipal Light Department (RMLD) held its second annual public power themed student art contest for high school students from Reading, North Reading, Wilmington, and areas of Lynnfield served by RMLD. On May 2, RMLD honored participating students at an awards ceremony held at its office in Reading. Awards were presented by Coleen O’Brien, General Manager, and Phil Pacino, a member of RMLD’s Board of Commissioners. Students were asked to focus their artwork on specific topics related to public power including conservation during peak demand times (Shred the Peak); community solar (Solar Choice); and public power within the community. Five winners were selected based on the creativity of the artwork and the message that was portrayed. 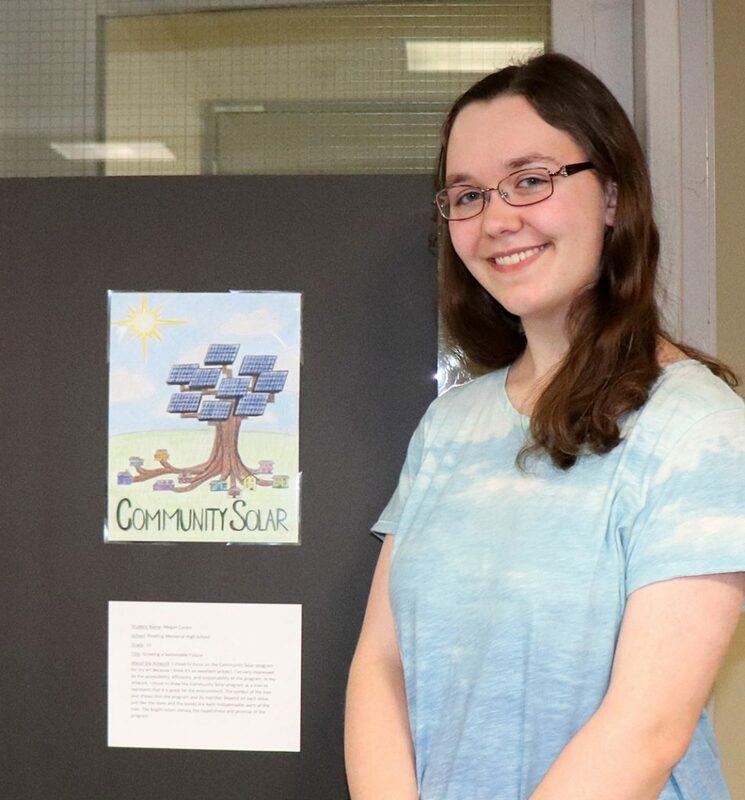 Megan Coram, Grade 11, Reading Memorial High School, received the Environmental Inspiration Award for her piece titled Growing a Sustainable Future. Megan’s art was also selected to be featured on the cover of RMLD’s annual report. 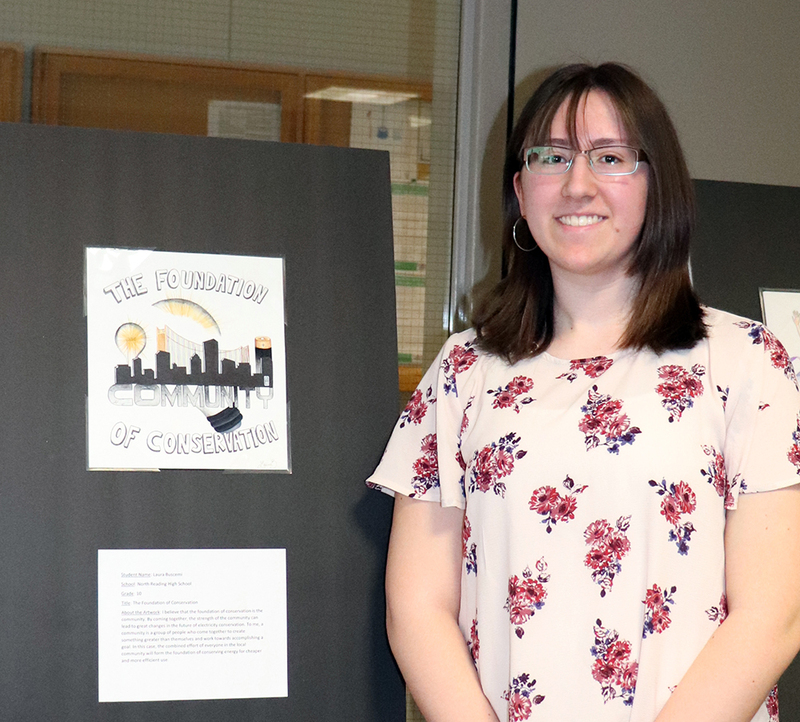 Laura Buscemi, Grade 10, North Reading High School, received the Community Inspiration Award for her piece titled The Foundation of Conservation. 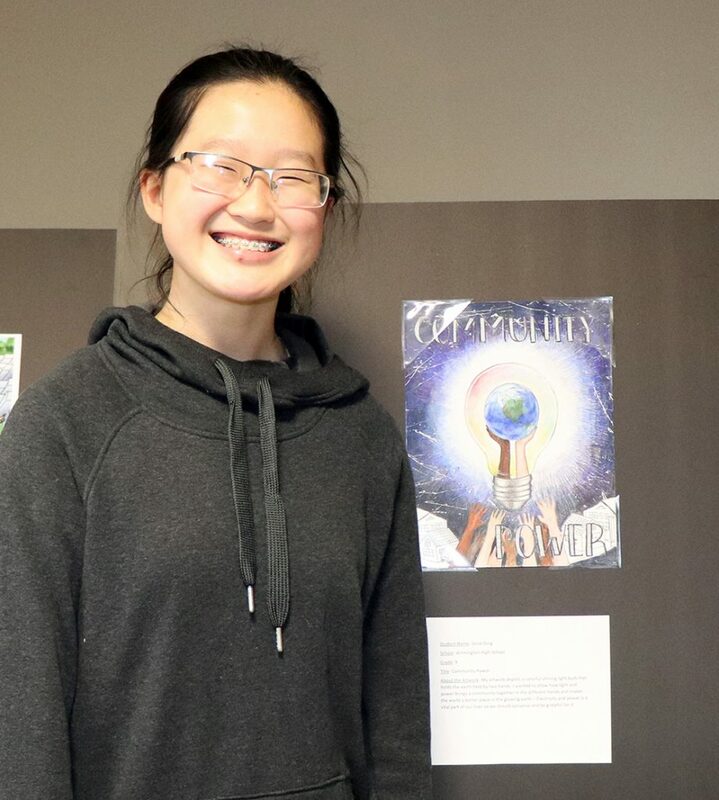 Jesse Ding, Grade 9, Wilmington High School, received the Global Inspiration Award for her piece titled Community Power. 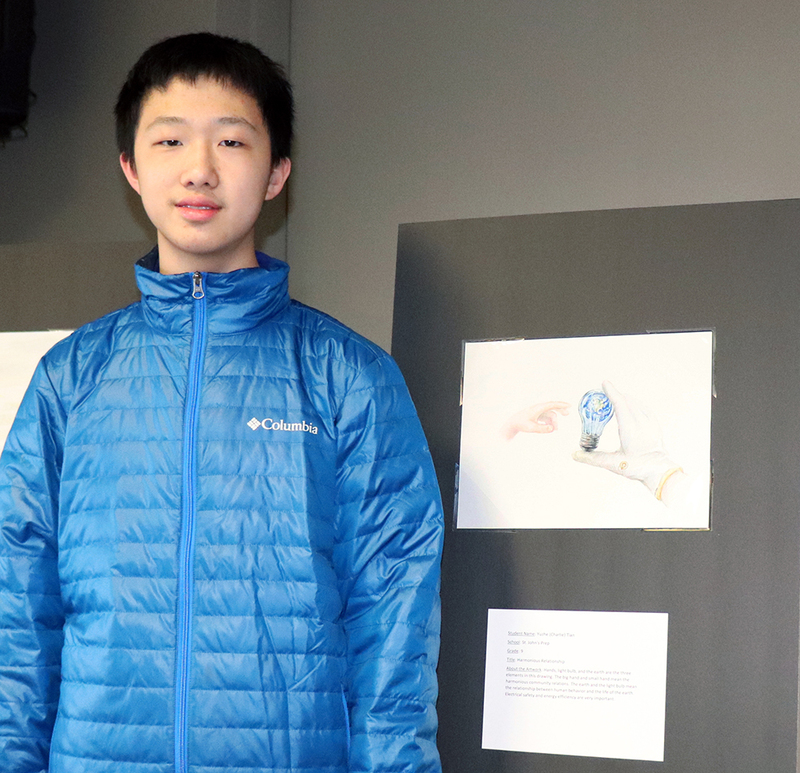 Yuzhe Tian, Grade 9, St. John’s Prep, Reading, received the Holistic Award for his piece titled Harmonious Relationship. Julianna Connor, Grade 10, North Reading High School, received the Clever Award for her piece titled Shave the Peak. Each of the five winners was awarded a $75 Staples gift card, and all other participants were given an honorable mention to thank them for their creativity and for submitting their original artwork. All participating students received a certificate for ten hours of community service for taking part in the contest. RMLD’s Board of Commissioners later voted on which of the winning artwork would be featured on the cover of RMLD’s upcoming Annual Report, selecting Megan Coram of Reading. Megan was awarded an additional $25 gift card. Entries will be displayed in the lobby at RMLD’s office through the summer and may be viewed on our website at http://www.rmld.com/community-relations/slideshows/high-school-student-art-contest-2018-results. 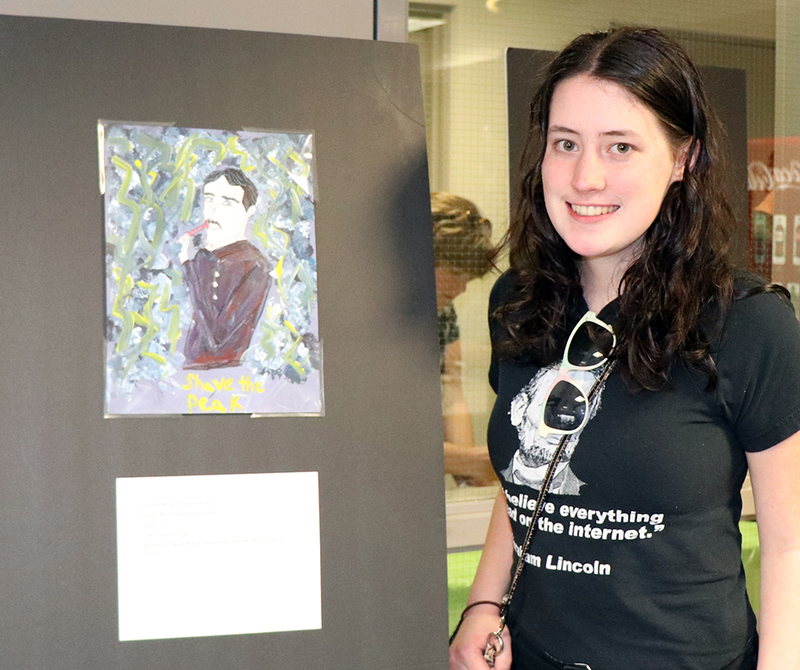 Thanks to all who participated in RMLD’s High School Student Art Contest!